We have vast experience in manufacturing different category of products for Mining & Construction Industry for the past more than 15 Years. Both the manufacturing Plants are certified to ISO9001:2000 Quality Standards. 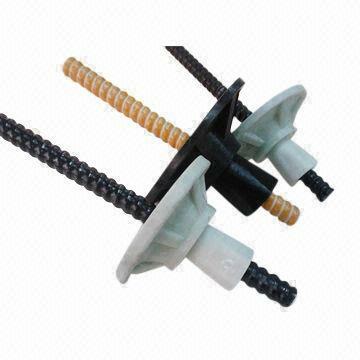 We are the first company in India to manufacture FRP Rock Bolts. Our FRP Rock bolts conform to BS 7861-1:2007 and are approved by Director General of Mines Safety, India for use in Coal Mines. 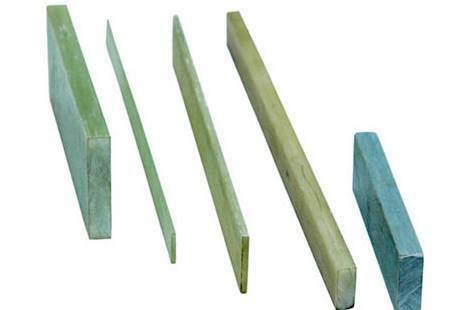 We have developed FRP Rebar to meet the growing demand from Construction Industry. 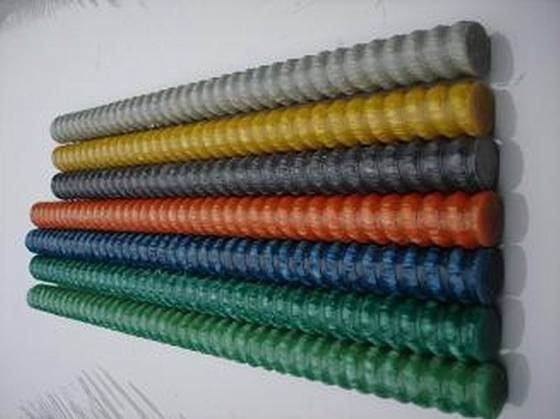 Our range of Products for Construction Industry includes GFRP REBAR & BASALT REBAR in all Resin Matrix, GFRP Self Drilling Anchors, FRP PINS for Concrete Reinforcement, FRP Stirrups, GFRP Zig Zag Rebar, etc. We are also one of the earliest to manufacture LED Miner’s Cap Lamps in India. Our LED Cap Lamps and tested per IEC 60079-35:2011 Part 1 & 2 by Central Mining & Fuel Research Institute, India and are approved by Director General of Mines Safety, India for use in Coal Mines. In addition to meeting the Domestic Market, we also export our products to South Africa & Middle East.